Creative Design, Comfort, Safety & Space Efficiency. 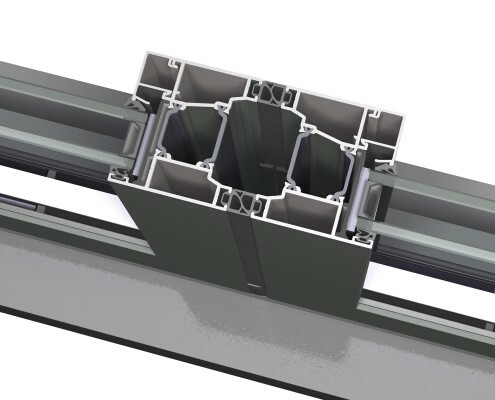 Reynaers’ CF68 is The Best Bifold Door you can get – at a Price Point Every Customer Can Afford. 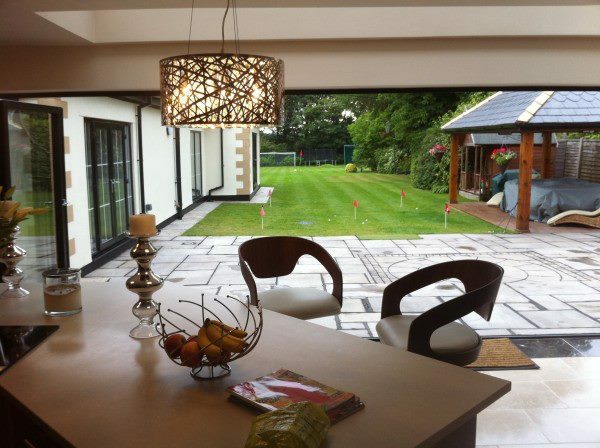 Configure the first panel as an entrance door without affecting the other folding panels. The entrance door is equipped with a lockable handle on both sides, so it can be accessed from the outside without compromising security. 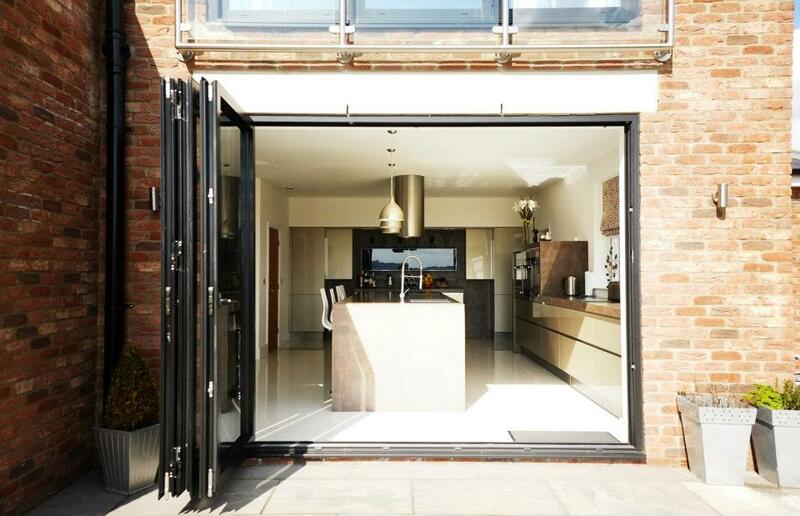 With a glass-to-glass mid-section of just 131mm, CF68 provides the super-slim sightlines to allow maximum glazed area for a gorgeous contemporary design. The higher the quality of your hardware, the fewer problems your customers will have in future years and the easier your life will be. CF68 comes with premium quality hinges, steel rollers, guides and other integral components to ensure things go smoothly from Day 1. 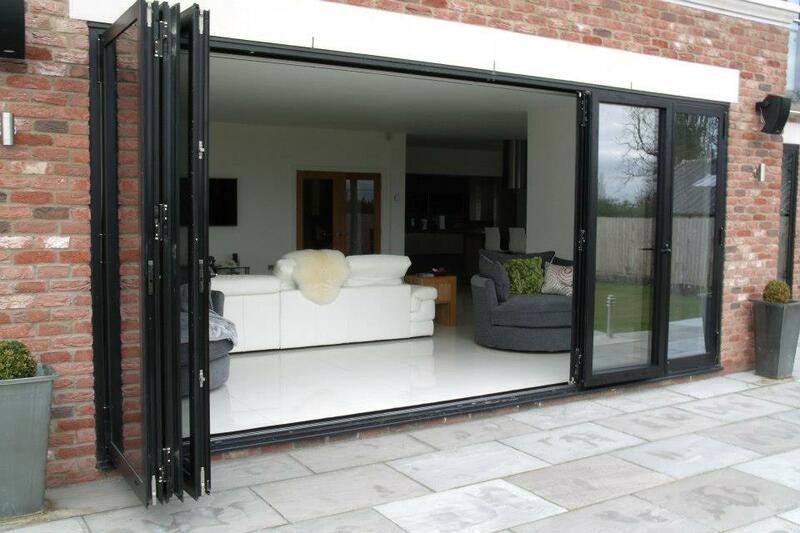 CF68 bifold doors come with incredible threshold technology which provides the highest performance weatherproofing even with low thresholds: 0-15mm is available, and at just 23-44mm the Double Weather Seal has 300Pa of water tightness. 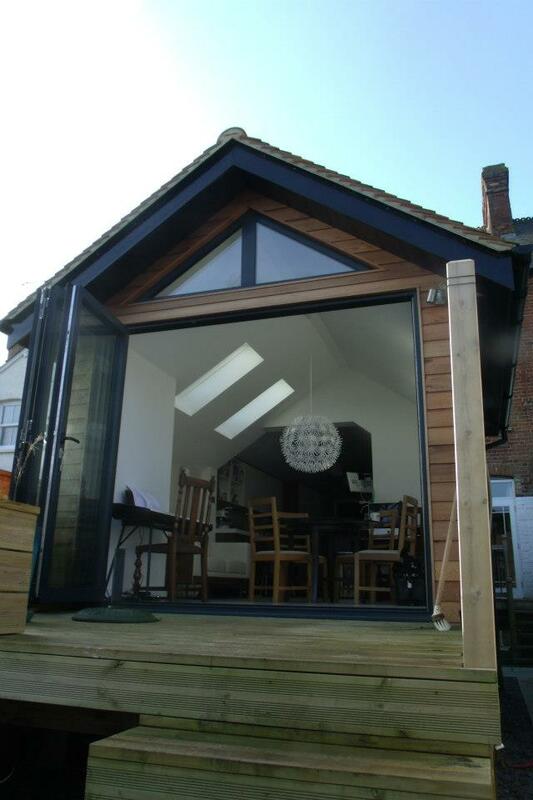 We’ve kept our bifold door prices super-simple and ultra-low to help you quickly estimate and win your customer’s project without any surprises. 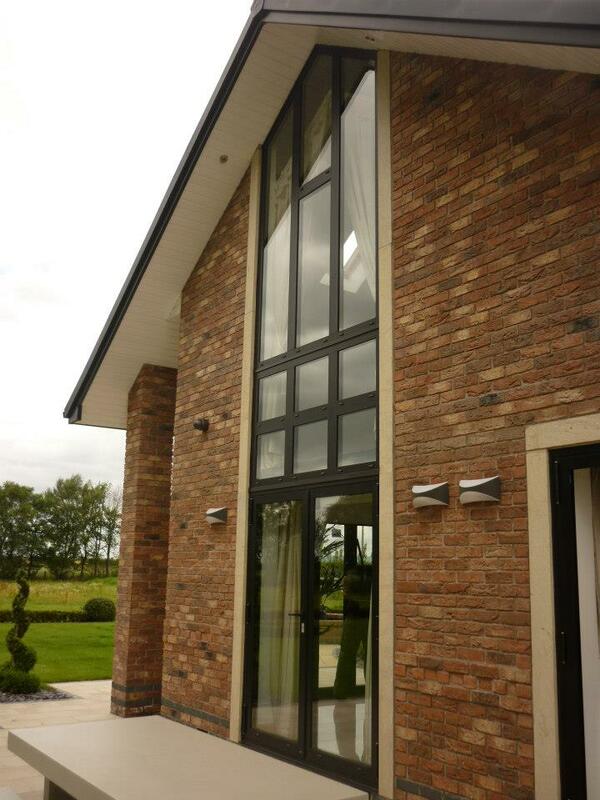 Pay a fixed cost per panel on Standard Colours, then just add Cill and Trickle Vents as required. To view our Trade-Only prices, please visit our site TradeBifolds.com. Alternatively, Click Here to Contact Us, or call 0800-877-0019. 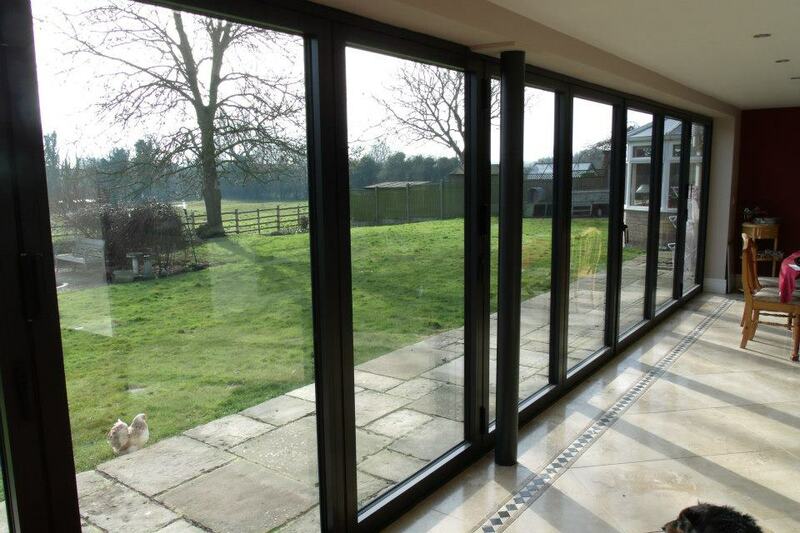 AluminiumWindows.co.uk is the UK's leading trade-only supplier of premium quality aluminium windows and doors.